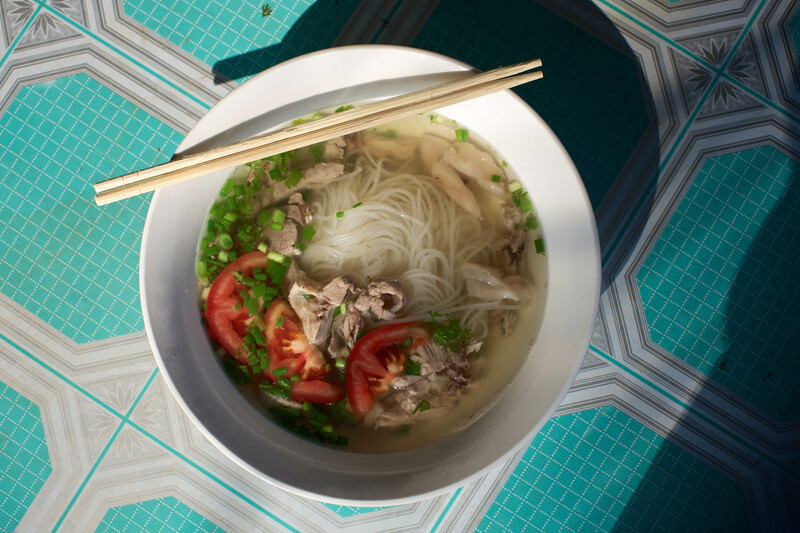 Lao cuisine is distinct from other Southeast Asian cuisines. The staple food of the Lao is steamed sticky rice, which is eaten by hand. 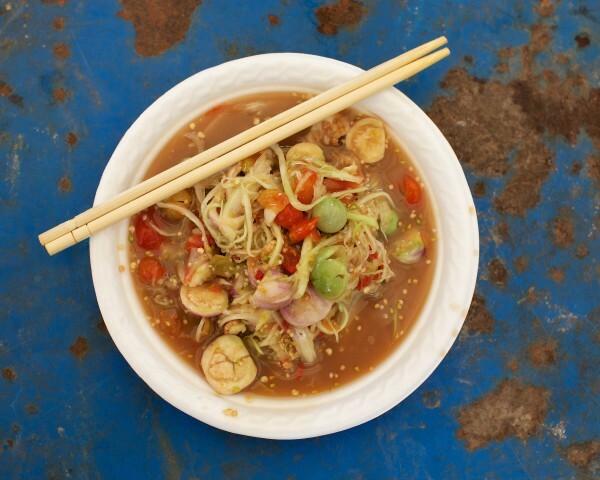 In fact, the Lao eat more sticky rice than any other people in the world. 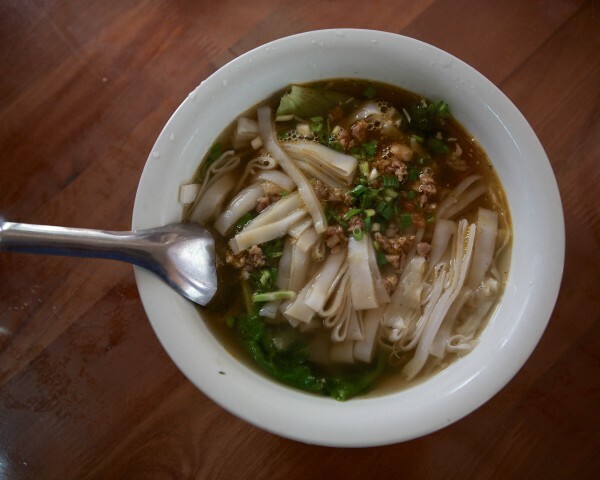 Sticky rice is considered the essence of what it means to be Lao. Often the Lao will refer to themselves as “luk khao niaow”, which can be translated as “children or descendants of sticky rice”. 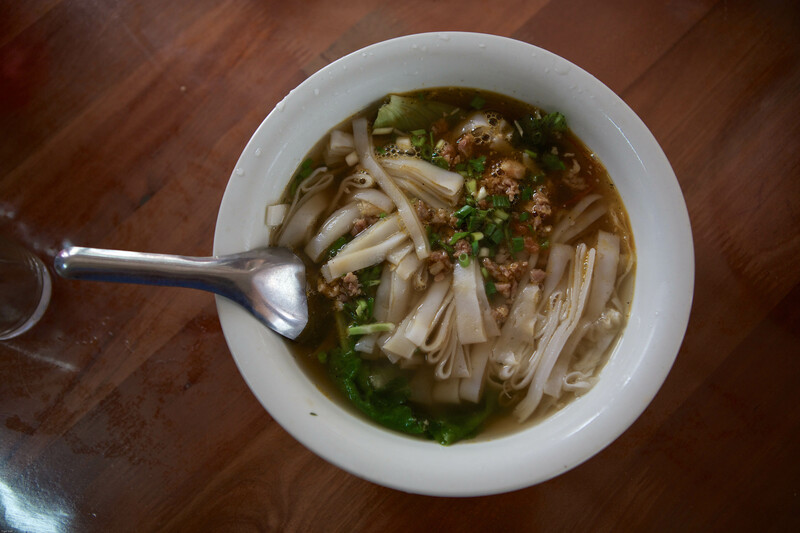 The most famous Lao dish is larb sometimes also spelled laap, a spicy mixture of marinated meat and/or fish that is sometimes raw (prepared like ceviche with a variable combination of herbs, greens, and spices. Another Lao delectable invention is a spicy green papaya salad dish known as tam mak hoong or more famously known to the West as som tam. 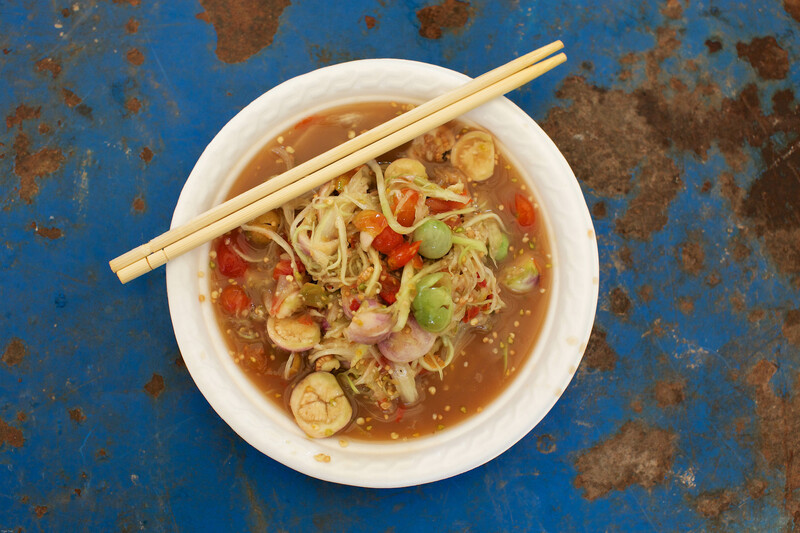 Lao cuisine has many regional variations, corresponding in part to the fresh foods local to each region. 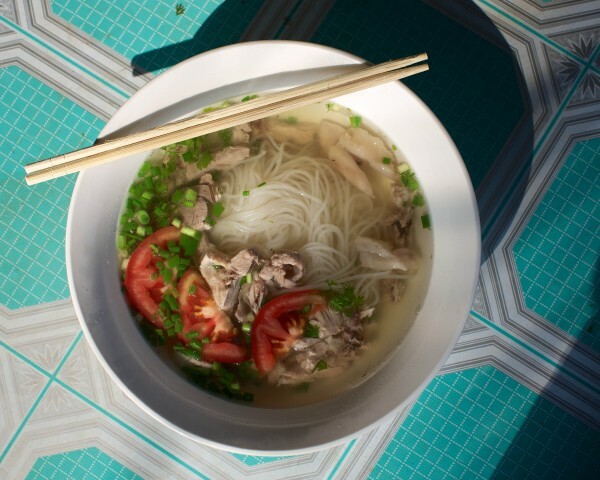 A French legacy is still evident in the capital city, Vientiane, where baguette are sold on the street and French restaurants are common and popular, which were first introduced when Laos was a part of French Indochina.